Extensive renovation just completed with new HVAC system, water heater, windows (all but 3), front and kitchen exterior doors, granite tops on counters and huge island, all 3 bath vanities, all flooring, interior paint, lighting, switches and receptacles, stainless appliances, and more. Home has a finished basement with a full bath, kitchen, den area and 2 more bedrooms. 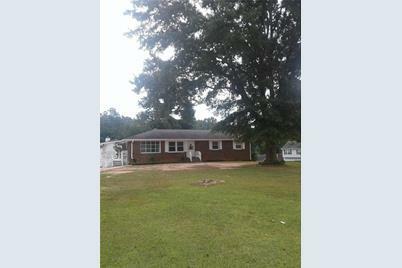 Large corner lot with covered deck off kitchen. FHA appraisal already done from prior buyer that could not close on loan. Driving Directions: Call if needed. 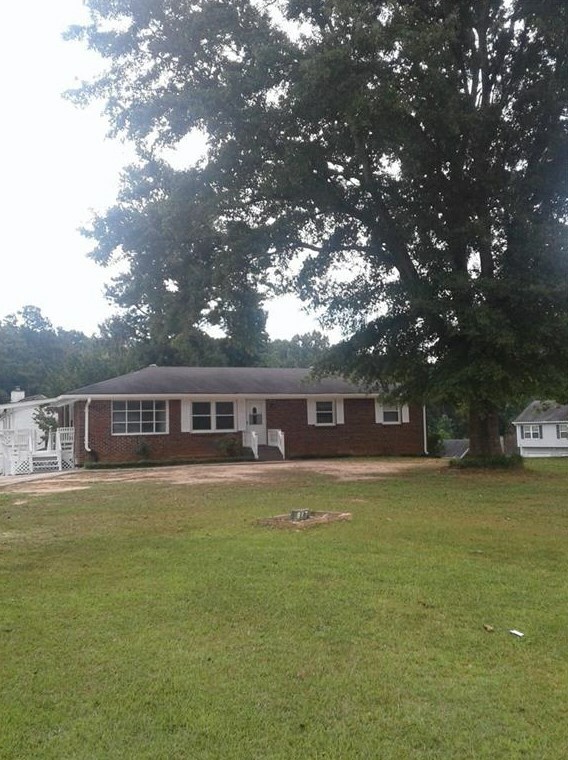 817 Kenneth Lane SW, Mableton, GA 30126 (MLS# 6512602) is a Single Family property with 5 bedrooms and 3 full bathrooms. 817 Kenneth Lane SW is currently listed for $195,000 and was received on March 01, 2019. Want to learn more about 817 Kenneth Lane SW? 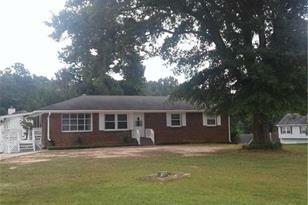 Do you have questions about finding other Single Family real estate for sale in Mableton? You can browse all Mableton real estate or contact a Coldwell Banker agent to request more information.